Sometimes you wish your sore throat away, but it is not as simple as that except you use a product like Chloraseptic.  Chemist-4-u sells Chloraseptic which is a brand of pain relieving drug that is used in the oral cavity. More so, it brings succor to a patients who suffers from pains in the throat or has sore in the pain. This quick-relieving drug provides relief from aches in the mouth and sores in the throat. This product exists in two forms; as lozenges and spray. The major ingredient in the sore throat spray is phenol (which is antiseptic formula) of 1.4% in concentration. However, the spray product does not contain alcohol and is aspirin, gluten, and sugar-free. Thus, it is safe for use by everyone, including vegetarians and users who are diet enthusiasts. Sprays are potent for specific relief but lozenges are great for on-the-go relief. The trace ingredients exist as purified water, sodium saccharin, FD&C red 40, flavor, and glycerin. Chloraseptic spray for sore throat is alcohol-free and soothes your nasal passage with a burst of cherry flavor. This fast-acting, medicine gives you temporary pain relief from aches in the mouth and sores in the throat so you can get the rest you need. It is suitable for use for children who are 3 years and above. It is advised that the product should be applied to the area where the discomfort is felt (one spray). Allow to stay in place for at least 20 seconds, then spit out. Repeat this procedure every 2 hours or as directed by a medical practitioner. What is the range of Chloraseptic product? You can get to buy a range of Chloraseptic brand of spray products which generally come as fruit flavored types. In addition, customers who visit chemist-4-u can get to pick Chloraseptic brand of lozenges products which also come as sugar-free and fruit-flavored types.